The chill is in the air and it is officially FALL. Fall is the BEST time of year in the shop. We are SO FULL of yarn, notions, needles, bags and more. Angel keeps asking, "Where am I going to put it?" Even I chastised myself and made a note to be more frugal at market next year. But, who am I kidding? Our customers know that we ALWAYS buy sweater quantity in every yarn and almost every color. Who says we have too much YARN? 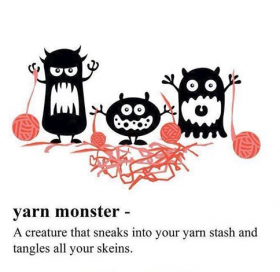 Not I, say the yarn monsters! Delicate chainette in the softest 100% baby alpaca describes Misti Alpaca Misti Tui yarn. 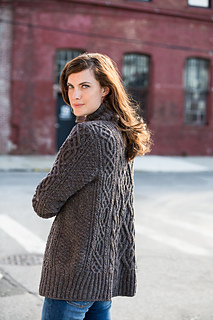 Alpaca is warmer for the weight than wool, and the chainette construction of Misti Tui makes it even lighter. 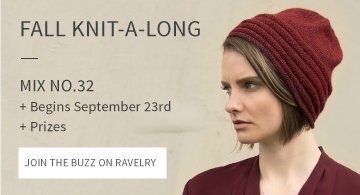 This sport weight yarn has a slightly heathered look and comes in a range of glorious neutrals that will make divine cowls, scarves or anything next-to-skin - and of course sweaters. Tui is sport weight and each skein has 120 yards and it is super price: 6.00 per skein! Tui and Shibui's NEW MAAI are perfect for SoJourn Mitts Or choose Chevron Gauntlets or Adorable Fingerless Mitts: They only take 2 skeins! 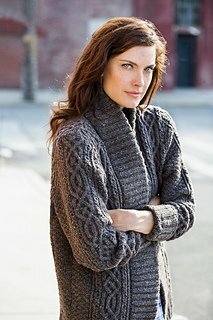 She is using Berroco Blackstone Tweed, which is an economical knit for the luscious garment! 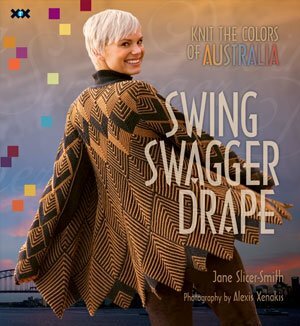 CHECK OUT Jane's 2014 Designs @ SigKnits ALL are Stunning! 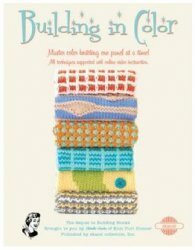 Join Mary Jane for Building Blocks or Color Block Afghan Classes starting 10/4: Each class meets once per month to knit 2 blocks or a panel. 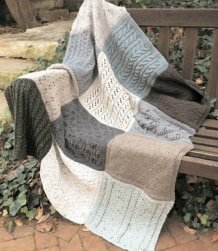 There is adequate time to get your afghan completed and you learn cables, bobbles, and more. Each class is only $75 plus materials which averages only $12.50 a month. Lindsey has also created a hand-out that tells you how to put the blocks together easily! I have great staff. 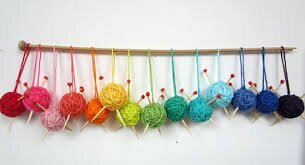 Join Sandy for a 2 session Learn to Crochet Class starting October 5: 2-4 pm 2 sessions and the fee includes the materials. 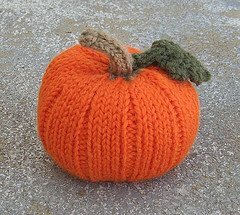 Fall Learn to Knit Classes start on Saturday, October 4 and Thursday, October 9: Our new LTK classes are 4 sessions and students will make both a hat & cowl while learning to knit! 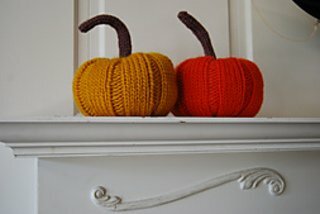 Both are 1-skein projects. We had a FABULOUS turnout for our Custom Fit launch last week. 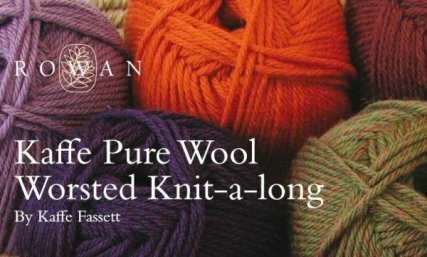 We got everyone measured and reviewed yarn options. 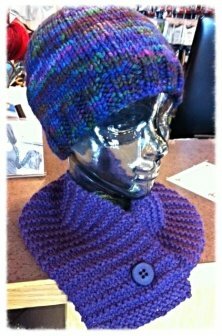 Each class participant receives a free custom pattern with purchase of the yarn for CLASS. 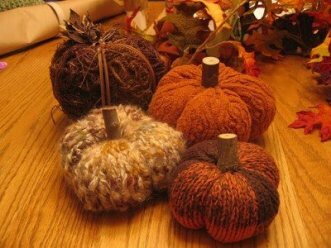 The class starts on Sunday, October 5 and finishes on January 4: 5 Sessions $75 and includes the pattern. 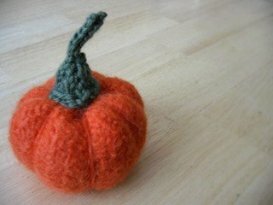 The is the perfect opportunity to KNIT A SWEATER THAT FITS! 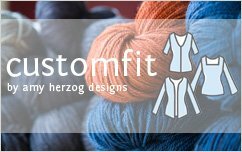 Individual Custom Fit Sessions are available for $25 per session which includes information, measurements and a pattern. Join Sandy for the Free HELP DESK on Sundays October 12 & 26 from 12-2 pm if you have questions or need help on projects purchased at Amazing Threads. 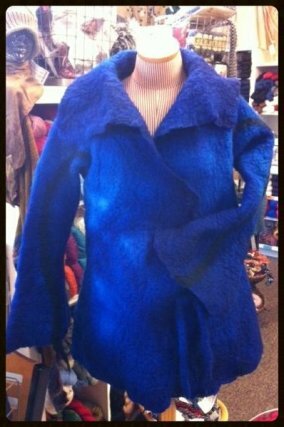 On FRIDAY, 10/3 REGISTER TO WIN this Jacket or 1 of several $20 Gift Cards to be given away at our YARN TASTING! 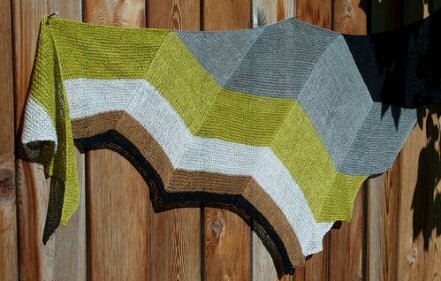 Color work meets pattern mixing in this stylish cowl. 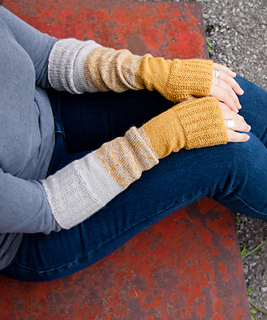 Four colors of Kenzie yarn play together in a simple yet interesting knit. 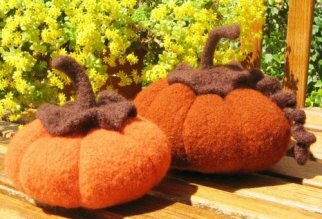 Pattern includes both charted and written directions and lots of video support. Try the short version for a quick knit or go for the long version to wear fashionably doubled.